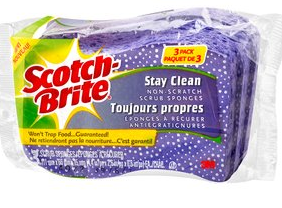 Rare $0.50/1 Scotch Brite Sponges 3 Pack = $1 Starting Sunday At Price Chopper! I dont see the coupon. What zipcode is it under? The coupon says "Do not Double"